Aquarium fish in a retail shop should create a relaxing atmosphere for your customers and provide them with inspiration for their home aquarium. However, there are a few things to be mindful of when keeping fish in a retail environment, in particular ensuring the fish are healthy. Sick fish can result in customers going elsewhere resulting in lost sales. Keeping Tropical Fish in a retail environment can be quite different to keeping fish at home. Some questions to keep in mind include: do you have a bay of multiple tanks connected by a sump with heated water filtering through the display tanks? Are your tanks located in a warm room? Do you have individual heating for each of your tanks, or does your store have a combination of these and/or other methods, which would typically not be used at home? When setting up your retail tanks it is important to be mindful of the different circumstances discussed above and act accordingly. Whilst fish in a retail environment are usually held in single species tanks, it is beneficial to have a couple of display tanks to illustrate to customers what they can achieve at home. 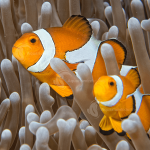 These tanks do not necessarily need to be extravagant reef tanks with corals or planted discus tanks, rather something a little easier, such as a goldfish tank or a tropical community tank can be effective in generating sales. 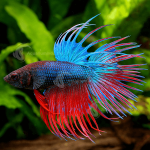 For our retail customers we provide an in depth certified training course and a full range of retailer-based care sheets, as well as having fully trained fish care representatives on hand, both over the phone and in store. 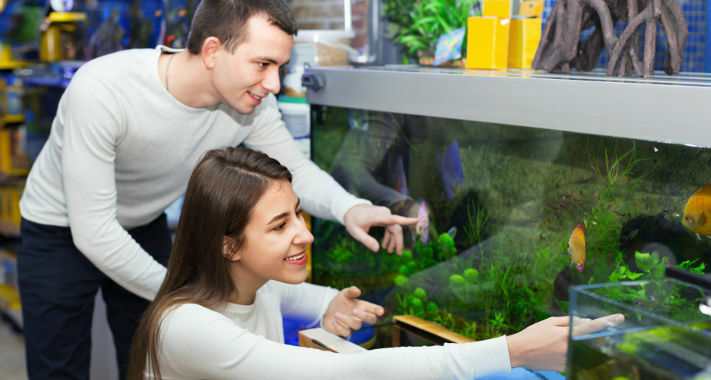 Click here to find out more information on the training and support benefits offered to Aquarium Industries retailers. Caring for fish in-store requires a sound knowledge of water quality, an understanding of the different types of fish and their behaviour, as well as an understanding of preventing and identifying disease. In addition you are required to have knowledge of the equipment that you’re using to keep your fish healthy. Fish Health is paramount in store because the appearance of the fish plays a big part in sales; a healthy, happy fish is easier to sell! Good organisation is the key to keeping a happy and healthy aquarium section. To achieve this we have a range of downloadable checklists for retailers available as well as our in depth training program to help get you started. Retailers can log into ‘The Tank’ to access these resources online. 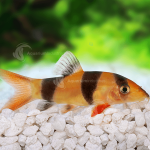 Find out more information about becoming an Aquarium Industries stockist. 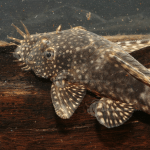 Tropical fish should be fed a small amount multiple times a day, preferably before opening and then not until close to closing time so that the fish have a chance to digest their food before being caught for their new owners. Water changes need to be performed more regularly in store due to the high volume and turnover of fish; keeping tanks clean keeps fish happy. It is also important to ensure the water quality is within its range of acceptable conditions for each species. Additionally, when performing water changes, it is essential to try and match the water quality of the new water with the water quality that you are replacing so as to minimise any shock to the fish. This might require you to have a storage tank to ensure that water parameters such as temperature, pH and GH (General Hardness) are the same as in the tank. 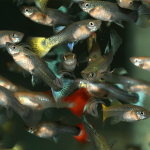 In retail tanks fish are generally kept at a heavier stocking density than at home. The higher stocking density is achievable due to the powerful filtration, standard tank sizes and having dedicated staff who can see to any potential issues before they become a problem. 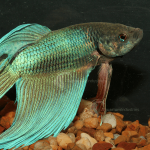 It’s particularly important to check water quality parameters often because changes in fish stocking densities can affect the efficiency of the filter. 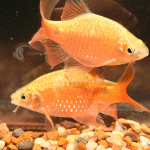 At Aquarium Industries we keep our wholesale tropical fish in a tank with only the same sized species. This not only ensures we optimise the water quality for that particular fish, but it also allows for a greater efficiency when catching and packing customer orders. 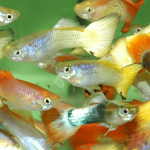 In a retail environment a similar approach is used, however to maximise the use of available tank space, fish that have similar water quality requirements may be mixed. 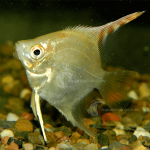 For example, Gouramis may be mixed with some Bristlenose Catfish. Interested in learning more? Enrol for a certified Fish Training course here.